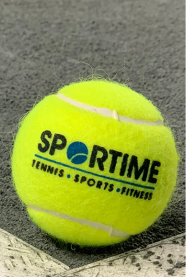 SPORTIME owns and operates 13 locations throughout Long Island, New York, Westchester and the Capital Region offering tennis, fitness, multi-sport, camps and more. To become a member or find out more, please fill out the form and a Membership Advisor will contact you to assist with membership options or any other inquiries. Thank you for your interest in SPORTIME! e.g. tennis, group exercise, etc.